Owning a home is a perpetual investment. It requires routine inspections, regular maintenance and a broad range of additional expenses both predictable and unexpected. 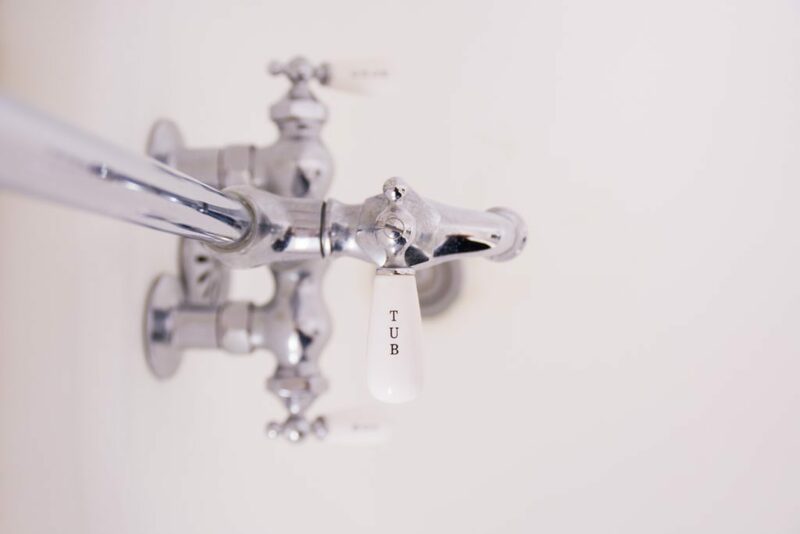 Potential buyers want to feel confident that their money is going toward their future comfort and security - not down the drain. Real estate agents have a responsibility to these buyers to fully inform them of a home`s quality. More than basic information like square footage, they should have a thorough knowledge of the smallest details. This minutia includes the materials and makeup of the property`s fixtures. 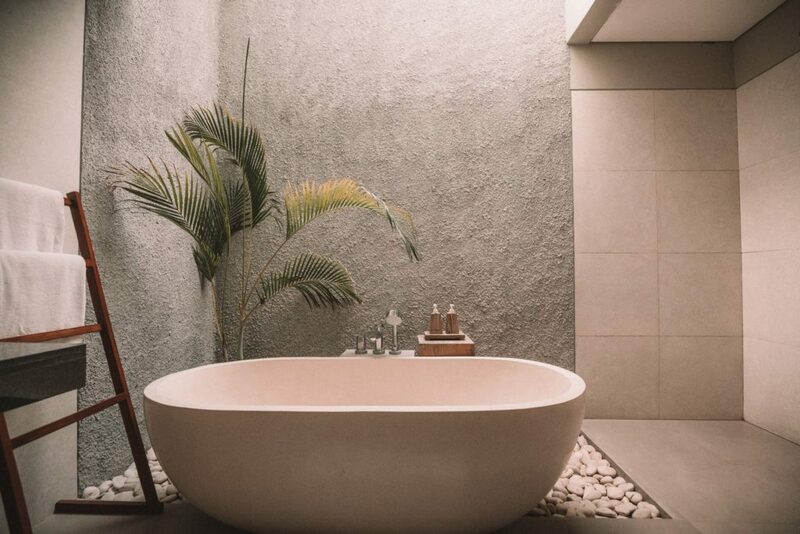 Though it may seem insignificant, the composition of a Bathtub will eventually factor into repair and replacement costs. 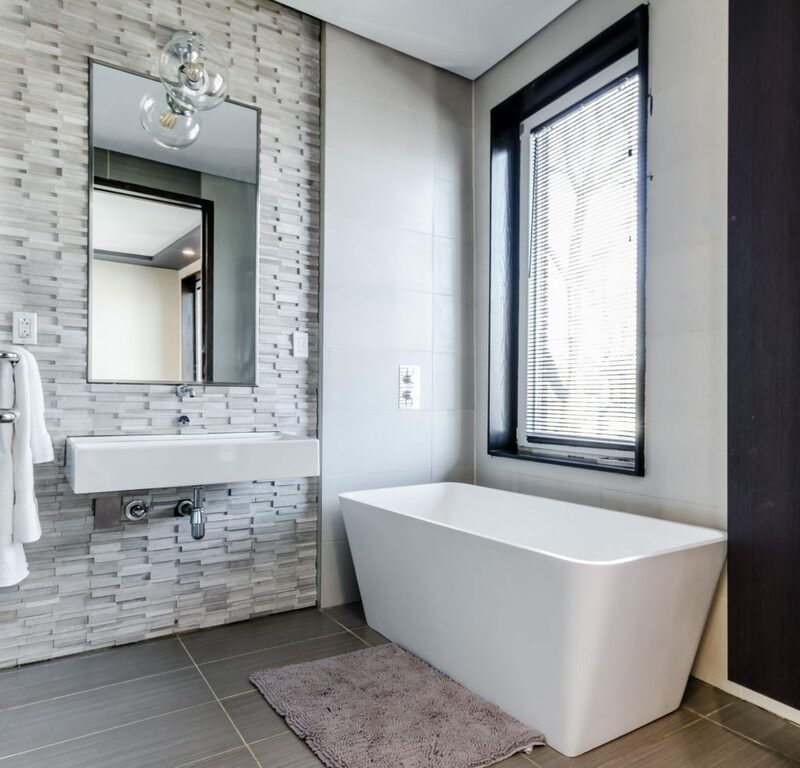 Agents who understand the advantages and disadvantages of different bathtub materials can serve as a resource to buyers, reflecting credibility and a high standard of professionalism. Let`s take a look at nine bathtub materials and detail what every agent and broker should know about each one. Fiberglass is essentially reinforced plastic, with many of the same properties. These tubs are similarly inexpensive and lightweight, which makes them easy to manage and install. Damage doesn`t pose as much of an issue, as most flaws are simple to fix for any homeowner with a DIY attitude and the right supplies. This damage is still a factor to consider though, and the material doesn`t often hold up well. Fiberglass is porous, with a tendency to warp and crack as it absorbs water, and cleaning equipment adds to this deterioration. Most hardware stores sell fiberglass repair kits that can take care of these problems. Often used as a finishing surface or glazing material over steel, porcelain is an excellent material. Most porcelain models have a reasonable price point and are easy to maintain, with the potential to last a long time with the proper care. Beyond their durability, their glossy appearance has a conventional appeal. However, porcelain bathtubs are often heavier than many of their counterparts. If the layering chips, it can result in rust, which can worsen without attention. Fortunately, most homeowners can make DIY repairs on their own with products available at a hardware store, like sandpaper and high-gloss paint. Fixtures typically account for 15 percent of a bathroom remodeling budget. It makes sense, then, that renovators would want to minimize their costs with an Acrylic Bathtub. Inexpensive and popular, this material requires minimal maintenance, resisting cracks and chips as well as the buildup of mildew. Despite their durability and long lifespan, acrylic bathtubs are still susceptible to scratches. Their cheap production often results in a flimsy structure for models without fiberglass reinforcement. That said, repair is a relatively easy processemploying a two-part polyester filler and sandpaper, among other items. Compared to many other bathtub materials, ceramic tiles offer the most options for size. They`re comparatively cheap, available in a broad selection of shapes and styles and easy to clean. Although ceramic bathtubs require a longer period of time to absorb heat, they release that heat just as slowly. 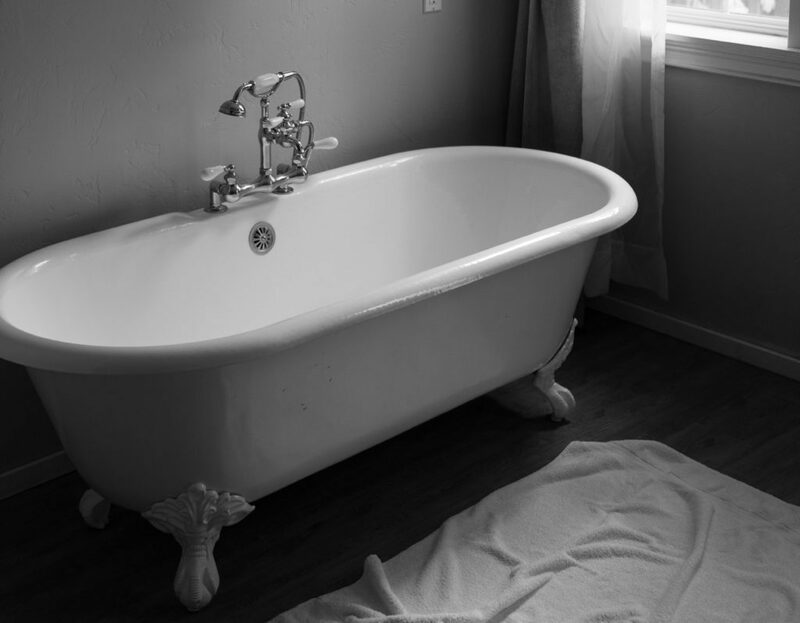 Maintenance is an unavoidable issue, however, and the life of the bathtub will depend on consistent care. Homeowners have to replace the grout that holds the tiles together, or it will eventually degrade. And as for comfort, the uneven surface and imperfections inherent to ceramic tiling may cause irritation. A high-quality composite that can imitate the appearance of stone, resin is an excellent alternative that`s far less heavy and expensive. It`s still costly, but the price reflects in the durability of the material. These bathtubs are resistant to scratches, stains and discoloration, while performing well with heat retention. Resin lasts far longer than other bathtub materials, keeping its appearance with regular wipe downs. Beyond its cost, resin has very few downsides and deserves its good reputation. When performing maintenance on a resin bathtub, homeowners should employ sandpaper and a polishing compound. 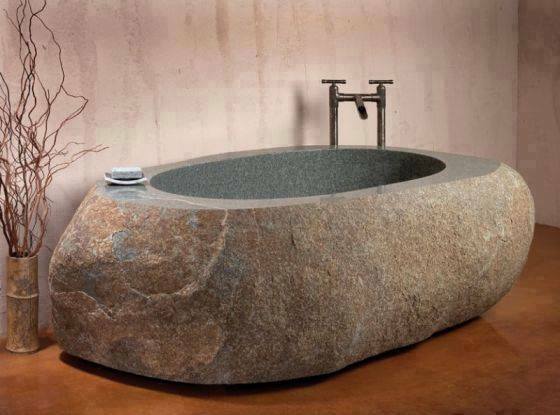 Beautiful and luxurious, stone bathtubs leave an impactful first impression. 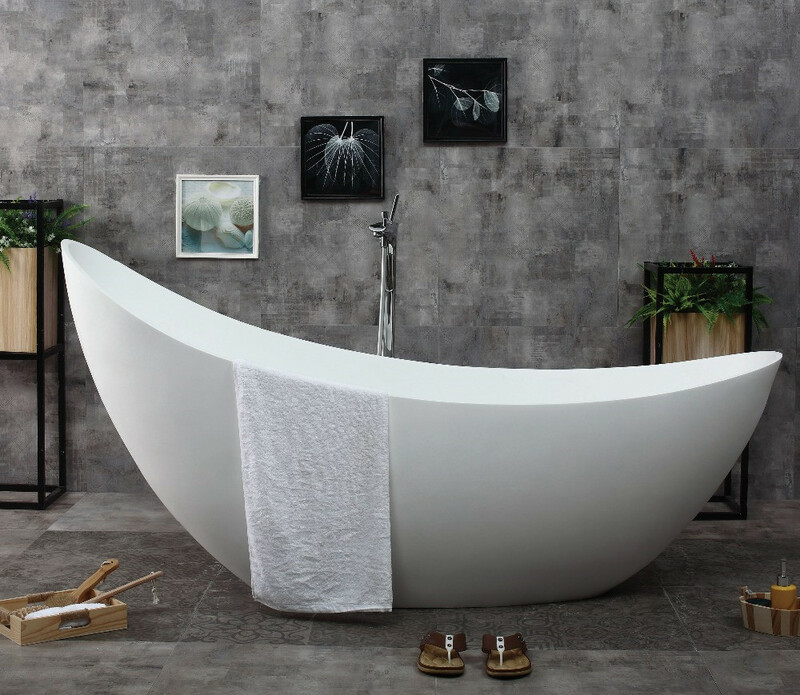 Hewn from granite, marble and other materials, these bathtubs are perfect for heat retention. Their composition is sturdy and invulnerable to many kinds of damage, delivering a long lifespan. Interested agents should seek additional resources. That said, these stone bathtubs, like metal bathtubs, require a strong foundation to support them, and the floor has to hold their immense weight. Maintenance also requires a knowledge of the material and a proper application of cleaning supplies. Homeowners can typically repair minor damage with an abrasive pad. 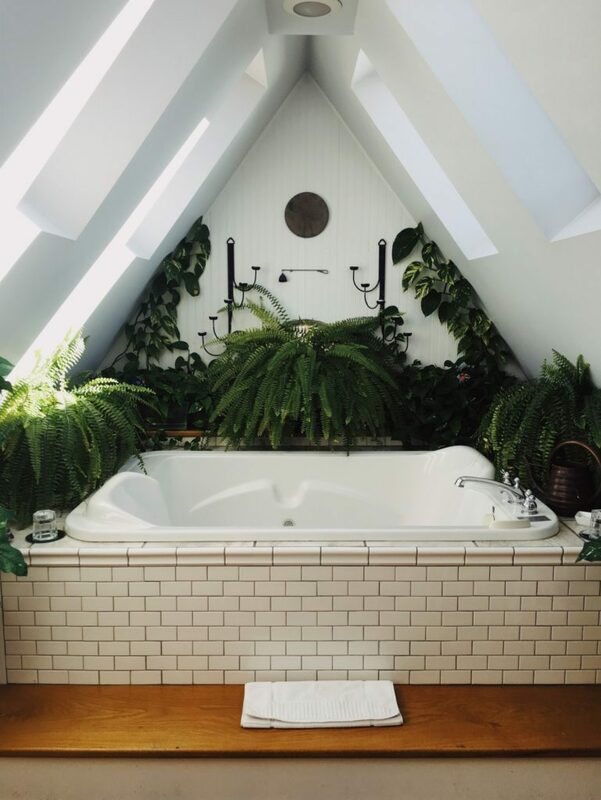 Inexpensive and common, plastic bathtubs deserve their placement on this list. Plastic is resilient and can effectively manage heat, which is an essential feature for those who enjoy taking lengthy baths. More than that, it isn`t likely to chip, and an owner can mend most damage with epoxy-based patch material. Like every kind of material, plastic tubs have their downside. Their lower quality can leave them susceptible to scratches. Frequent use eventually leads to stains, and they aren`t known for their longevity. 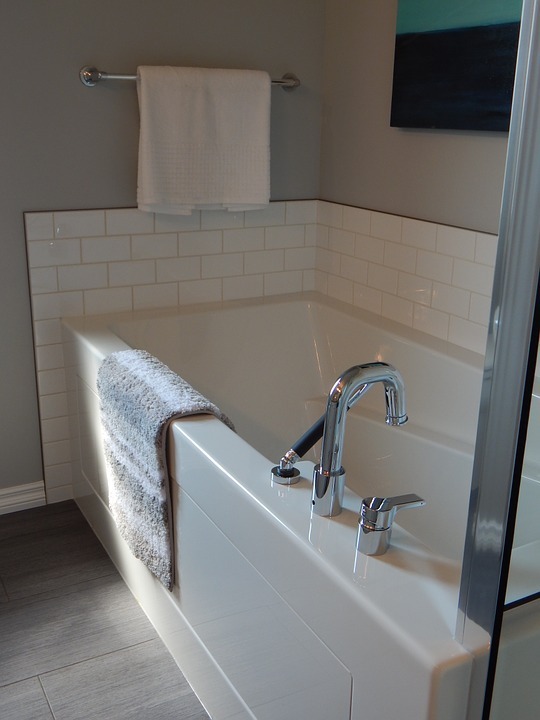 Depending on the kind of property the tub is in, these factors may seem inconsequential, but they`re important to note. Though metal bathtubs are unusual, they have a distinct appeal that`s impossible to deny. More than their old-world charm, they`re durable fixtures often coated with an enamel surface that protects against cracks. With many different aesthetic options to choose from, they`re an attractive choice. 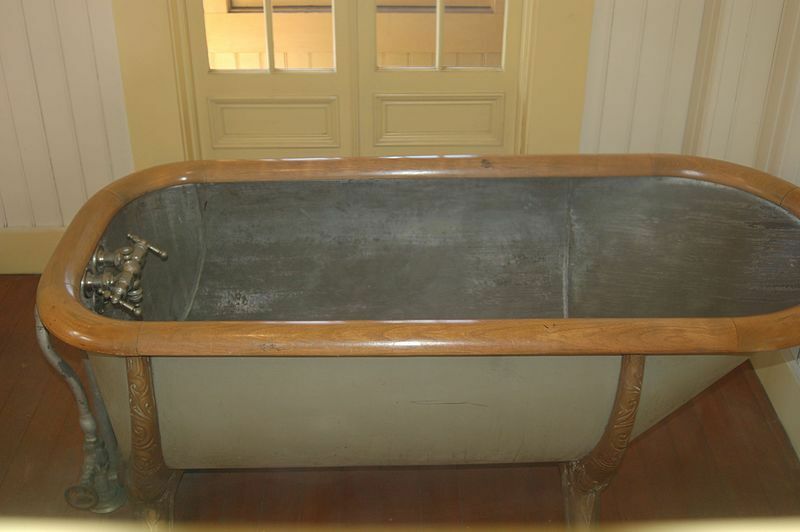 With proper care, a metal bathtub can last for a very long time. However, maintenance can prove difficult depending on the type of metal, and professional care is expensive and often necessary for repair work. In addition to these flaws, many bathtubs in this category fail to adequately retain heat. 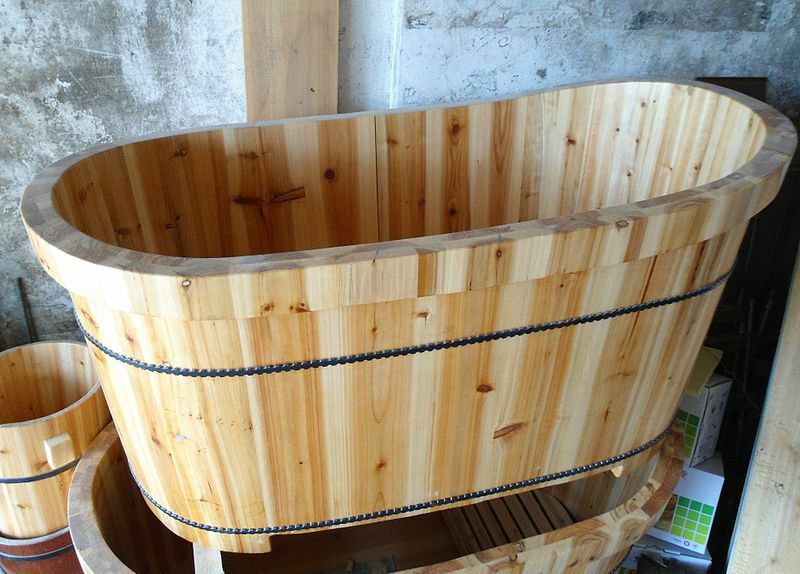 Considered a superior soaking tub, wooden baths are popular in many different contexts. They have a place within the home, with flexibility in style that matches any decor. More than other materials, wood has the ability to sustain water temperature for extended amounts of time, but it comes with certain challenges. Though companies treat the material, wood tends to warp and crack with extended exposure to water. Regardless, homeowners will have to use it at least once a week to prevent it from drying out. They should take a proactive approach to maintenance to avoid, or at least delay, the need for repairs. These traits depend on proper preparation. Real estate agents should take care to study bathtub materials, informing themselves of the details and particulars. If a homebuyer asks a question on the topic, you don`t want to have to scramble for an incomplete answer. Education is an ongoing process, and the day that professionals stop learning is the day they stop earning. Fortunately, today is not that day.